Soundsystem professor Digital maintains his spotless flow this year with another dynamite 12" on his own Function imprint. 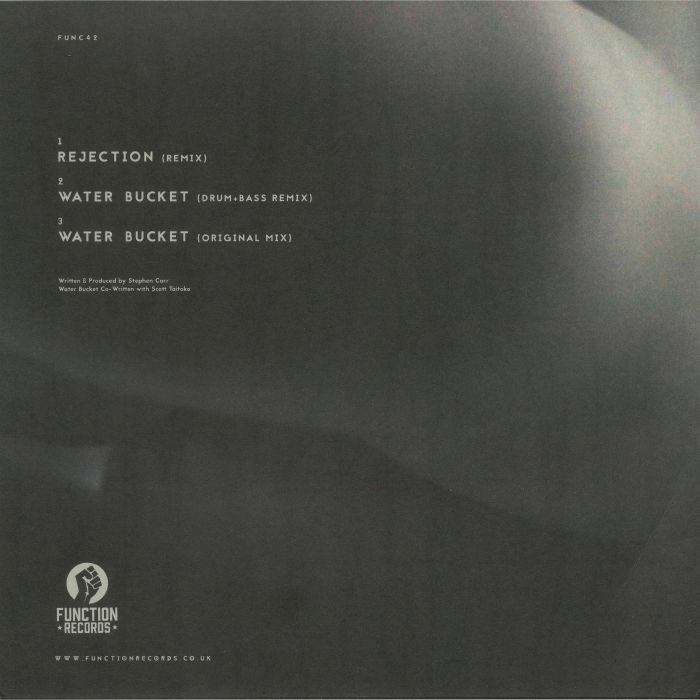 "Rejection" should be known to all - a powerful roller that's soundtracked many a Rupture gets a drum rework and added energy from the man himself before we drop into two versions of "Water Bucket". The original is a 140 vibe with classic dub waves and ripples, lush horns, toxic subs and a militant stomp while the drum & bass remix ups the energy with some turbine amens and a drone bass that squeezes your inner ears with insistency. 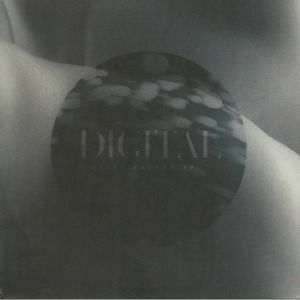 Classic Digital.